1. People only tell their version of the truth, which may include a lot of lies. 2. The waiting is the hardest part. 3. Food is a great balm. 4. Violet’s Cakes cupcakes are worth every penny. 5. There is nothing like hot tea and fresh scones (with cream) on a cold day. 6. The Chaos theory is not just a theory. 7. Birth and Death are really intertwined. 8. Your children are lovely even as they test your patience every minute. 9. Nothing really matters and It all matters in the same moment. 10. 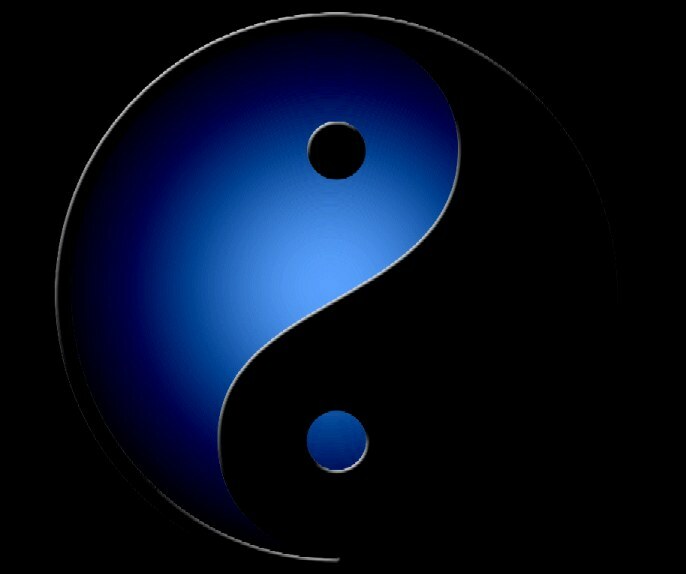 Taoism still appeals to me after all these years, even as I struggle against losing control.